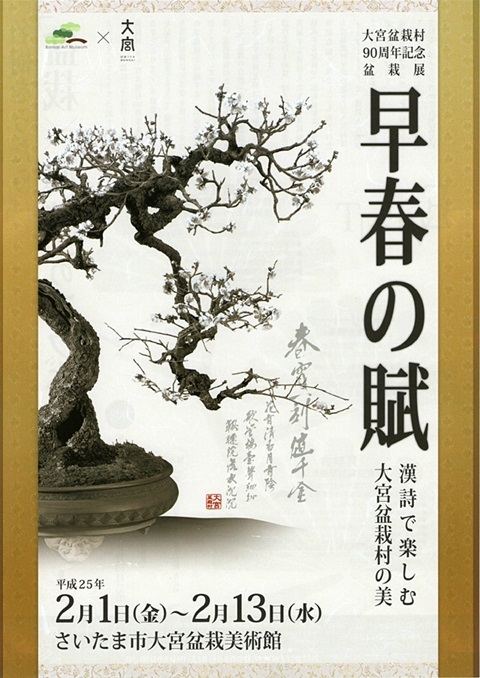 Bonsai is often said to be “Heaven and earth in one container” and an underlying belief for success is that one must have three basic virtues: shin, zen and bi - truth, goodness and beauty. 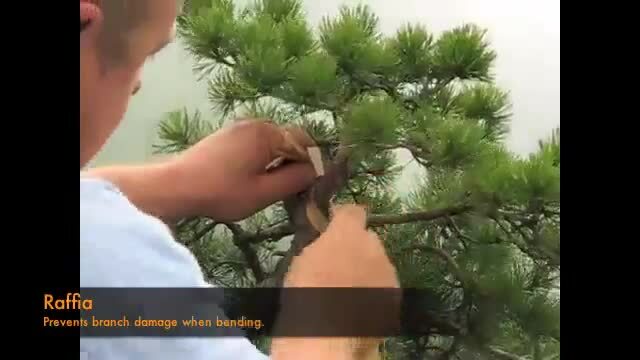 The Omiya Bonsai Village in Saitama City is set in a tranquil neighborhood. 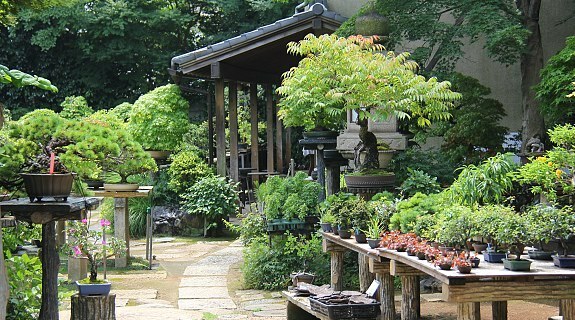 Multiple bonsai nurseries and a superb bonsai art museum are situated along the district's peaceful paths. Private houses in the area typically have a collection of bonsai in their gardens. The formation of Omiya village dates back to 1925. 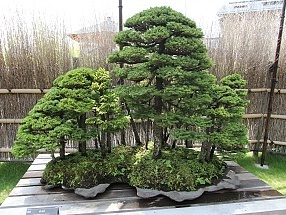 Due to the adverse effects of the Great Kanto Earthquake of1923, bonsai nurseries and garden industry workers in central Tokyo had to look for an alternative location; they chose to relocate to Omiya because of the clean water, available land and favorable soil found here. 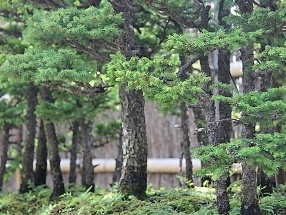 About half a dozen bonsai nurseries are found across the village. They welcome walk-in visitors, but do not allow photograph taking. They have on sale their wide selections of bonsaias well as relevant gardening tools. 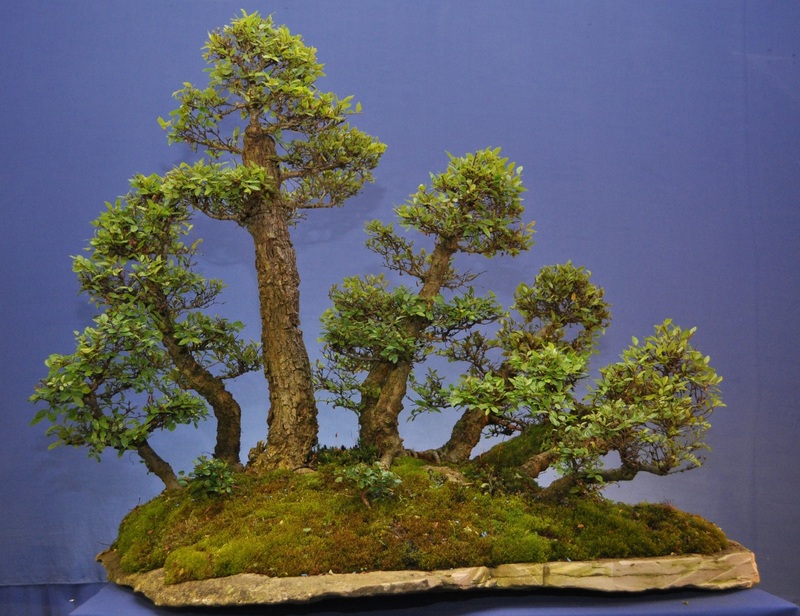 Nursery owners are generally happy to answer questions and appreciate any interest shown in bonsai. 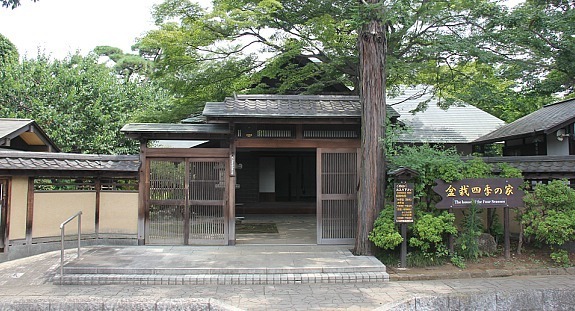 The nurseries and bonsai museum are closed on Thursdays. Omiya Bonsai, if only you could just buy one and take it home on the plane! Not so simple.....export phytosanitary documentation, import documentation, customs clearance and probably into quarantine in UAE.....hopefully the guys working there understand the care required and how much you 'maxed' your credit card to buy it!!! Update: 2013...transplanted onto a natural flagstone base and surrounded by a selection of beautiful mosses! Applying and removing training wire is always a rewarding experience. It really is what can turn an untidy and shapeless tree into a potential 'Masterpiece'! This video shows you the technique of a having a 'vision' and creating it! 5 or 6 hours of work......Watch, enjoy, absorb and learn a few tips!! How Long Should I Leave Training Wire On A Tree? 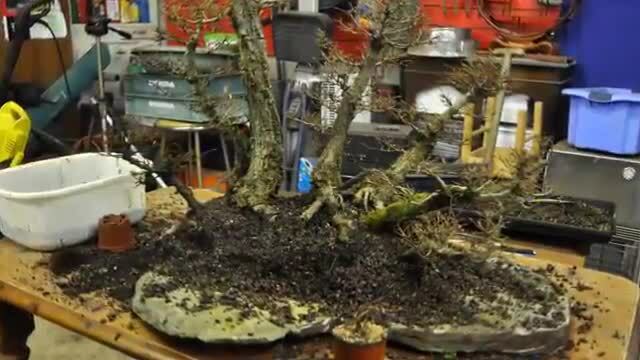 Wiring!........Sometimes you only need to wire one or two branches and you suddenly have a great Bonsai! But...on other occasions it's the whole tree! 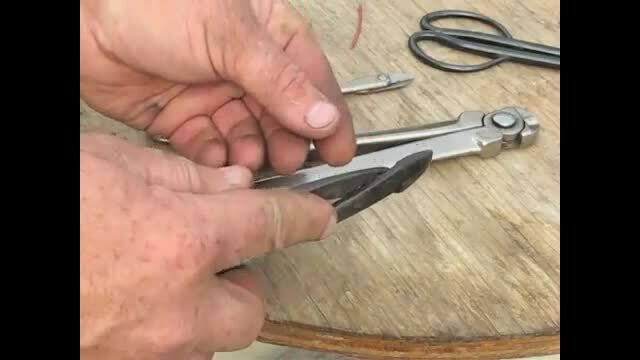 When and how to remove training wire is all in the video....enjoy!